The Dubai Government standardizes the import, export and sale of products. They made a system by introducing a method of product registration in Dubai so that all products to be registered prior to import in Dubai market; as well as by making it sure that the individuals to get a trade license in Dubai related to specific product trade. Detergents, disinfectants and antiseptics are being classified in a class which needs registration before entering to UAE jurisdiction. TO ENSURE THE COMPLIANCE OF ALL disinfectants, antiseptics and detergents with specific requirements, it is mandatory to get all the products to be registered with Dubai Municipality. Product registration process in Dubai is required before the shipment arrive to Dubai port. The registration of detergents in Dubai will be valid for 05 years. The DETERGENTS registration process have some steps to follow and the first requirement is to have a UAE based company which needs to be enrolled with Dubai municipality. In order to register the product, a list of documents require from the country of origin. Label art work of the product. 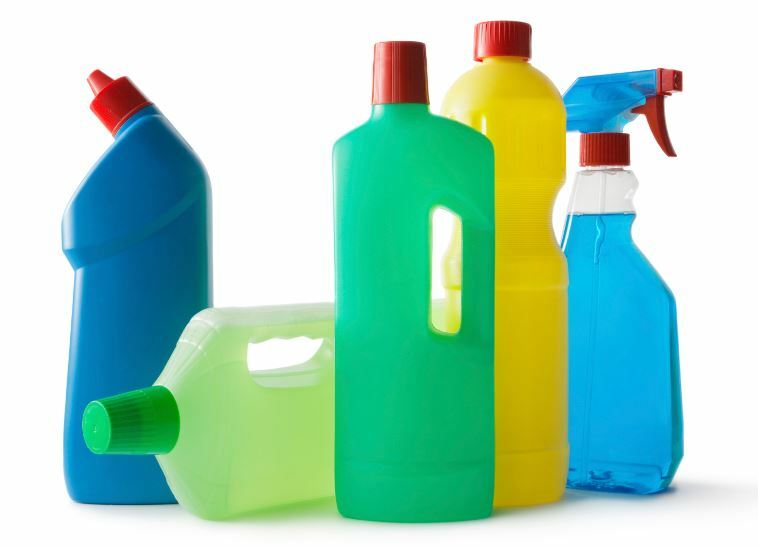 MSDS is required for all types of the detergents. Free sale certificate is required from the country of origin for all type of detergents. Any tests which has been done in the home country for safety purpose. We can assist you for the registration of all of types of detergent, disinfectants and antiseptics. The registration process varies every time depends upon the nature of the product, which is quite exciting for us. We have completed many projects successfully. In order to get the best advise take a chance to speak to us or WhatsApp on 00971527264014.